Farnborough Specialist Worktop Installers | Kitchen Worktop Fitters Specialist Worktop Installers - UK Kitchen Worktops . 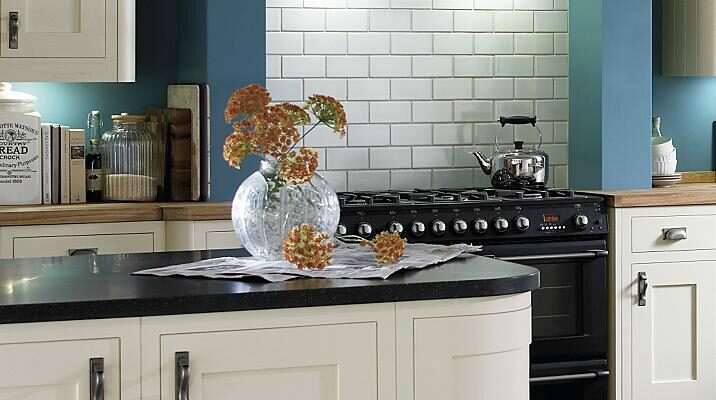 Welcome to Kitchen worktop Fitters Farnborough. Kitchen Worktop Fitters provide specialist worktop joining carpentry services in Farnborough and across all Hampshire. Our worktop replacement specialists and carpenters are leaders in their field and have extensive knowledge in the fabrication, installation, joining and shaping of kitchen worktops. For further details on our worktop specialist in Farnborough and Hampshire please contact us.